On Thursday night hours before US President Trump was to deliver his much anticipated economic speech at World Economic Forum in Davos — The Trump-hating New York Times dropped a hit piece claiming the president wanted to fire Robert Mueller but didn’t six months ago. Someone within the Mueller investigation decided it would be an opportune time to leak this nugget to the press. That New York Times gossip article about Trump ordering Mueller to be fired was written by Michael S. Schmidt and Maggie Haberman. Maggie Haberman attended the off the record secret meetings with John Podesta and Joel Benenson during the 2016 elections. Joel Benenson, Hillary Clinton’s chief campaign strategist, said in emails the campaign had a “very good relationship” with Maggie Haberman and they “have never been disappointed”. Haberman was hired by the NYT‘s DC bureau chief Carolyn Ryan in January 2015, a few months before the beginning of the primaries. Maggie Haberman was hired as the presidential campaign correspondent, effective February 15, 2015. Hillary campaign official Joel Benenson e-mailed the Clinton campaign in January of that same year. 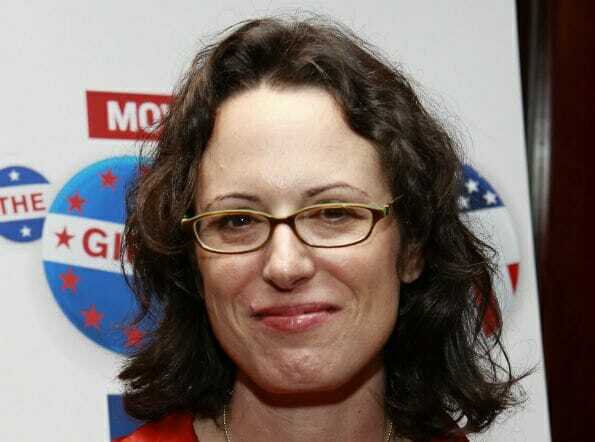 When the Deep State and/or Democrat Party need something done – They turn to far left hack Maggie Haberman.